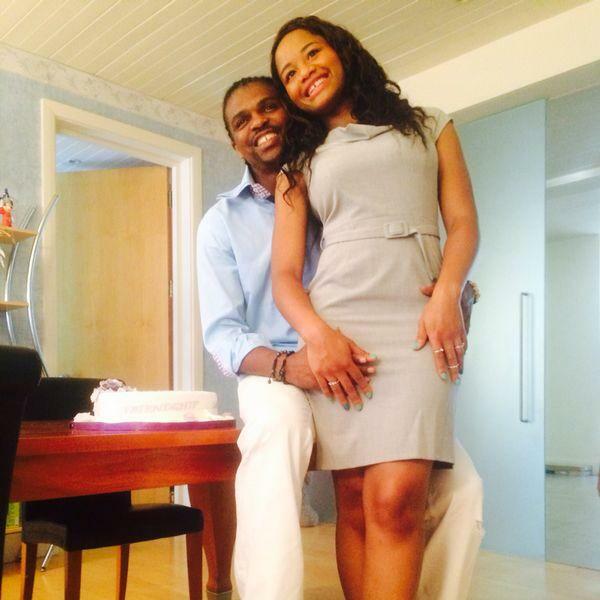 An excited Kanu posted this photo of him and his wife Amarachi Nwankwo posing with the 'cake'. He wrote "Thanks, God bless. Yes am Happy.Thanks for All your wishes may God bless u All. Hope u will join me to eat my birthday cake?" 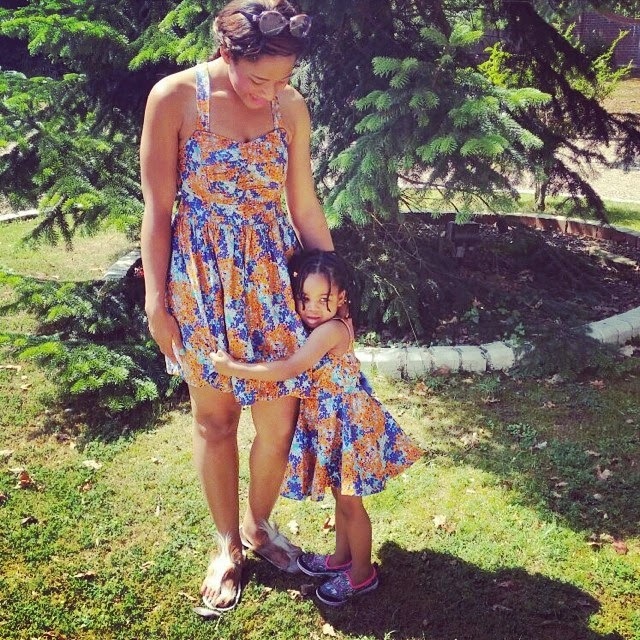 Kanu's wife Amara shared photos with her lovely 2 year old daughter Pinky. 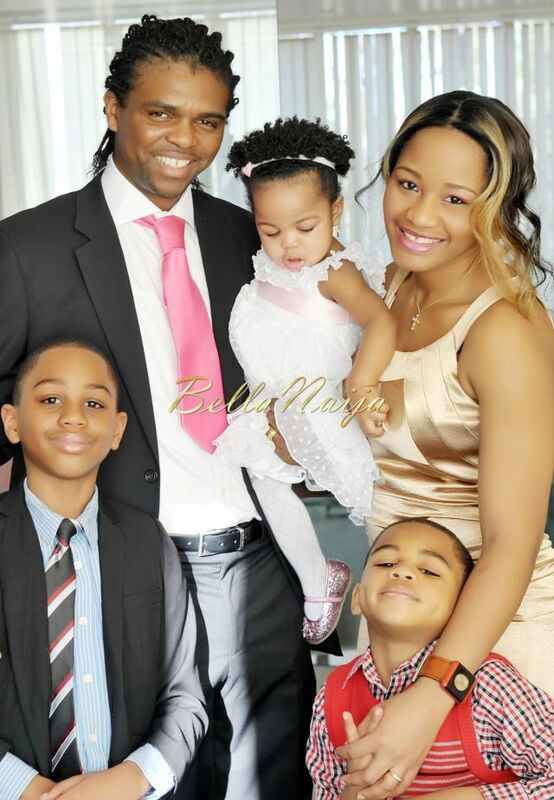 She has three kids and got married to Kanu at the age of 18 in 2004.